winning the hearts and in direct need of the audience alike. 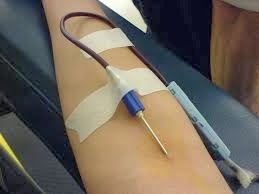 blood donation. 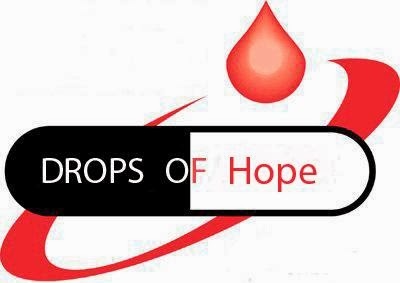 He also dispelled several myths regarding blood donation.